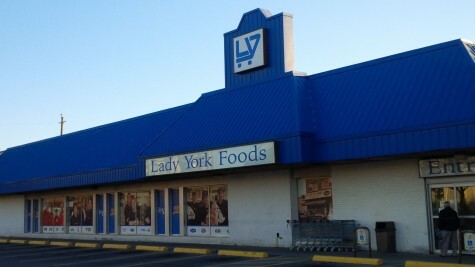 Lady York Foods sounds very proper and English but it’s anything but. A local, independent, Italian-owned grocer, Lady York caters to the continental tastes of its diverse Toronto neighbourhood with such a variety of high-end, largely Italian goods that shopping there becomes a process of discovery—just like shopping in a market in a Neapolitan piazza. The biggest surprise, however, is that Lady York is also THE place to shop for imported gluten-free goods. GF enthusiasts from across the city make the trip regularly to the corner of Dufferin Street and Glenbrook Avenue for what’s become a go-to for top-shelf, specialty gluten-free staples and snacks. Responding to customer demand, Lady York adds more gluten-free products, both imported and local, to its shelves every week. “Lady York has the best selection of gluten-free products from Italy that I can’t find anywhere else,” says Mimi Green, who’s been baking and cooking gluten free for her family ever since her daughter was diagnosed with celiac disease nearly 20 years ago. Lady York co-owner Gabriele Torchetti let us in on how this 55-year-old family-run Italian grocery store has become a champion for the gluten free. 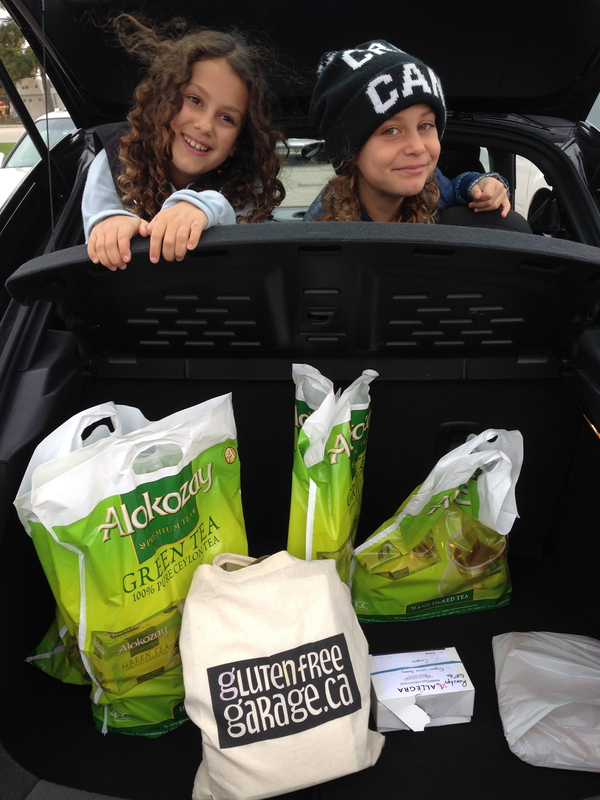 When and why did you start carrying gluten-free products? We got into the general “health/natural” category about 25 years ago, which naturally included a few gluten-free products, along with organic. 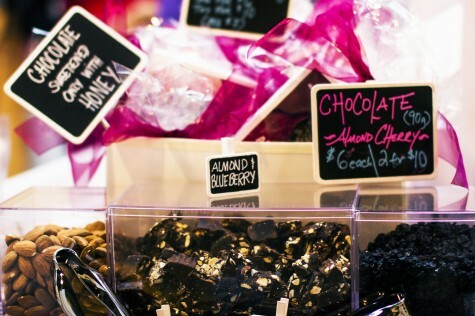 How big is the gluten-free category for your business today? It has surpassed the organic category in our store and it’s continually getting bigger. 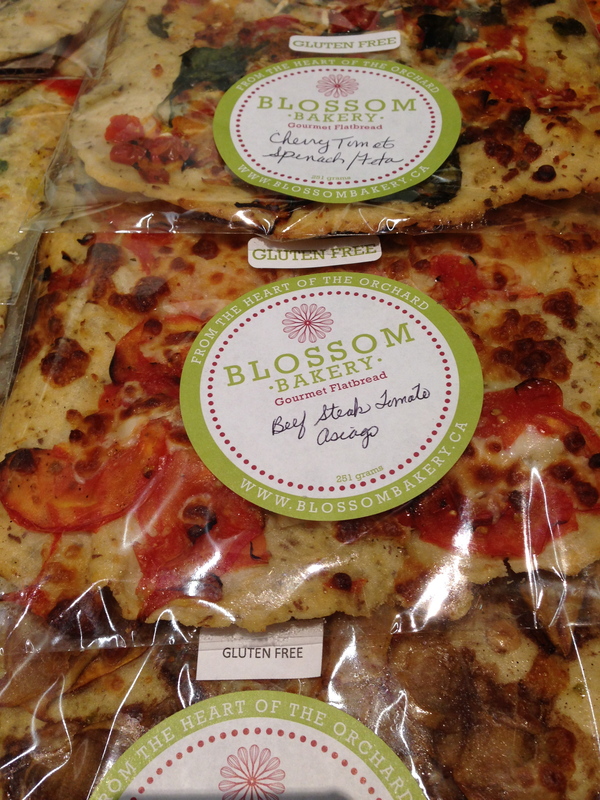 We sell more than 70 different gluten-free products. What are the most popular gluten-free products in the store? Our bestsellers are the imported cookies and pasta. Our most popular imported brands are Farabella, Scotti, Viazzo, Sarchio, Palmisano and Lazzaroni. Are most of your gluten-free items imported? I would estimate that the breakdown is 50% imported and 50% local at the moment, with the imported products—mostly from Italy, where they are very gluten-free savvy—growing a little bit faster. How do you source the best gluten-free products? Our best resources are our customers and our gluten-free-designated sales representatives/brokers. We take customer requests seriously. We always try to bring in items that customers ask for because they almost always turn out to be bestsellers! 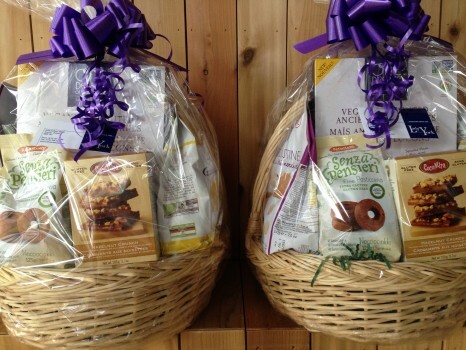 At Gluten Free Garage, you can fill out a ballot to win one of these gorgeous gift baskets filled with imported and local gluten-free goods courtesy of Lady York Foods! 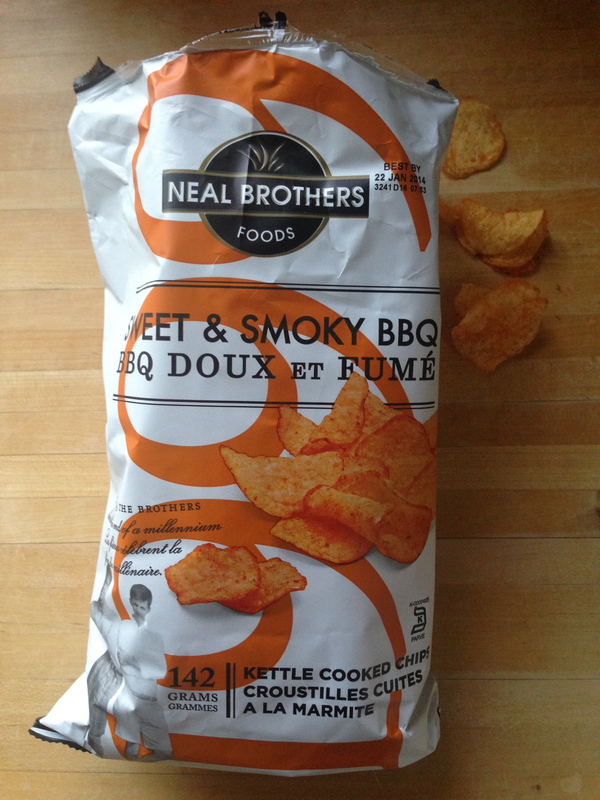 When it comes to snack time, Neal Brothers Foods is always there for us. At least once a week the kids ask for “blue nachos” (made with Neal Bros’ Organic Blue Corn Tortillas with Flaxseeds) and we serve it with a side of their tasty salsa (mild for the kids, hot for hubby) and some homemade guacamole. And the Organic Cheese Puffs, Pops and Twists are always a big hit. Now Neal Brothers has a seat at our dinner table, too. 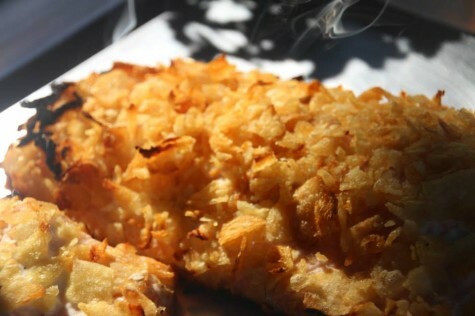 Pimp up your chicken with Neal Brothers Kettle Chips and Mayonnaise. Liberally coat the chicken with the mayo. Crush the chips, to about ½-inch squared or smaller. Press the chicken, mayo side down, into the chips, coating quite thickly. Place in the oven and cook for about 15-20 minutes. Enjoy with some extra mayo on the side. Tip: Switch up the mayo and chip flavours for a variety of taste sensations—Sriracha mayo and Srirachup chips for a Buffalo-style chicken; Lime mayo and Vij’s Delhi-licious chips for a Far Eastern flavour; and Classic Mayo and Smokey BBQ chips for a crowd pleaser! Try it on fish, too. 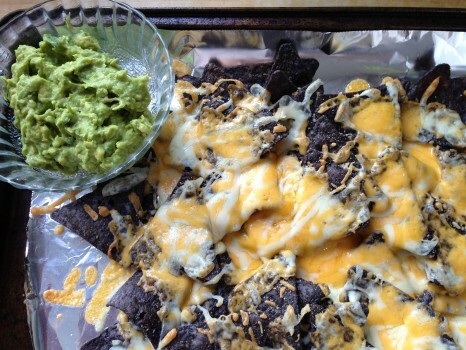 You can also kick it old-school and munch on these chips right out of the bag! BBQ is my go to. At Gluten Free Garage, Neal Brothers will have you covered for chips, dips and a whole lot more from GFG regulars enerjive and Bix Bakery and newcomer Hippie Foods! 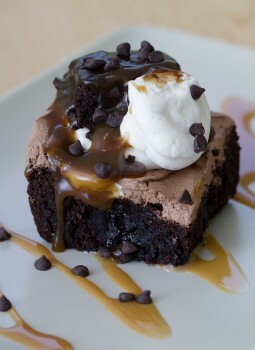 Posted in GFG sponsor!, Happiness is..., Products we ❤, Recipes we ❤, Tummy love. 3) Unlock the door (with your Zipcar card). You can drive by the hour or the day, with gas, insurance and up to 200 km a day included. Best of all, there was a Zipcar location two blocks away from our house. Off we went on a gluten-free shopping spree to the Royal Botanical Gardens in Burlington! 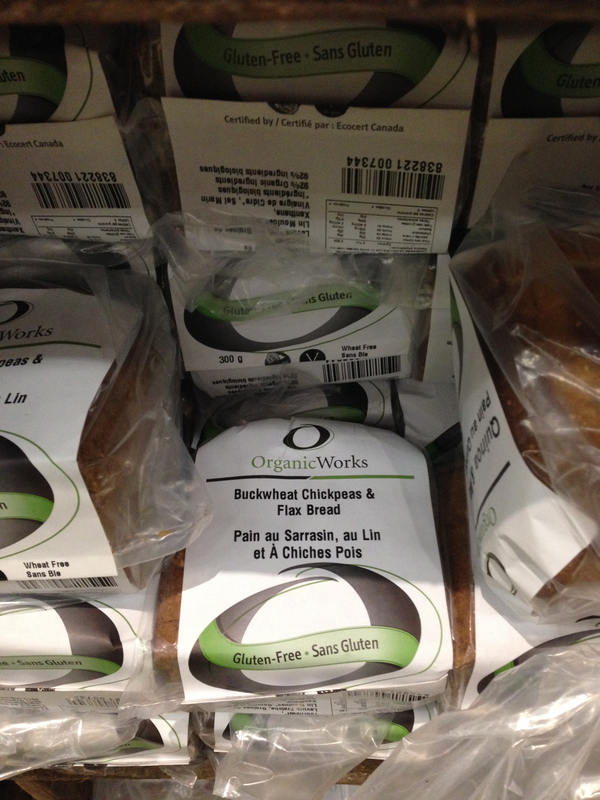 I pretty much could be the biggest fan of Organic Works Bakery’s Quinoa & Honey Bread. OWB owner Peter Cuddy knows it, but today he couldn’t wait for us to taste his new Buckwheat, Chickpea & Flax Bread. He kindly gave us a loaf to take home and I’ve been enjoying it for breakfast all week long. Note to self: Pick up some more at Gluten Free Garage! 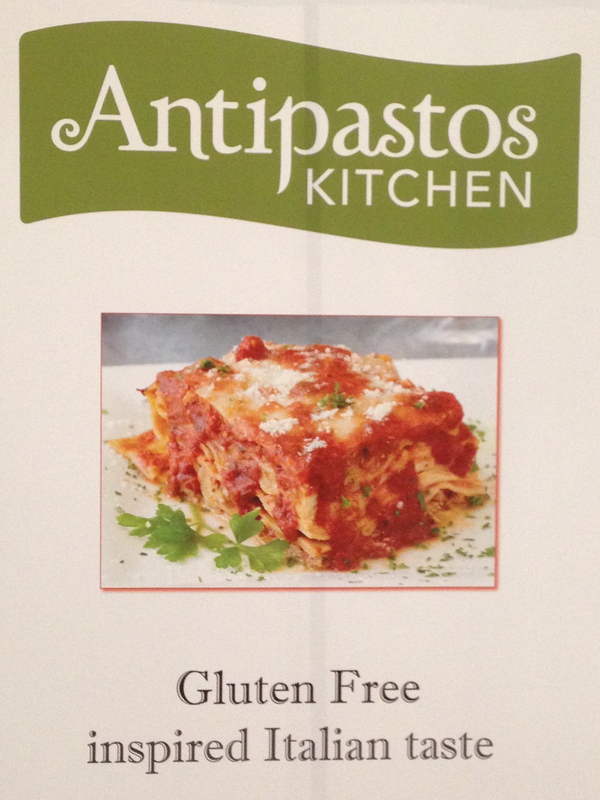 After three samples of Antipastos Kitchen’s lasagna, my younger daughter (who does not have celiac disease) declared: “This is the best pasta ever!” Now that’s a nod of approval! I’m sure she’ll be back at the Antipastos table at Gluten Free Garage for more. Our best new gluten-free find! Blossom Bakery’s artisanal veggie flatbread pizza—so flavourful, an amazing crust, lovely combinations of toppings. We went home with two savoury pies, which were devoured upon arrival. Wait til you taste these pizzas at Gluten Free Garage! Girls in the back seat, groceries in the trunk, here we go! Off to the vegan and gluten-free Lettuce Love Cafe and sister bakery Kelly’s XO Bake Shoppe in town. By this time the girls were calling the Zipcar “our” car (while making quotation marks in the air). 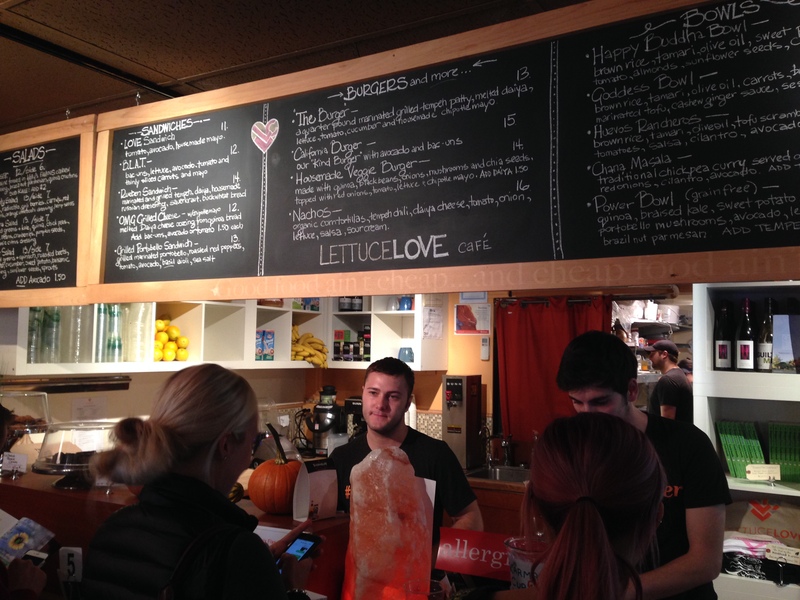 Lettuce Love Cafe on a Sunday afternoon in Burlington is THE place to be! After much deliberation, I ordered the Goddess Bowl (dreaming of it now), hubby had the BLAT sandwich (“bacon”, lettuce, avocado and tomato) and the girls had grilled cheese sandwiches with avocado (made on none other than Organic Works Bakery bread!). Never been to Lettuce Love? 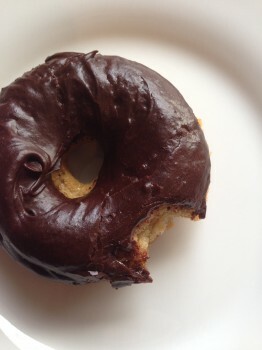 At Gluten Free Garage, you’ll have the chance to get a taste of what they do and you’ll see it’s well worth the drive to Burlington! You’ll also get to meet Kelly Childs and Erinn Weatherbie, the inspiring mother/daughter duo behind Lettuce Love and Kelly’s XO Bake Shoppe. 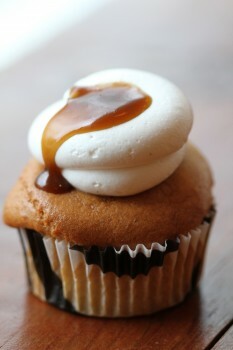 The award-winning Dulce de Leche cupcake. The Mile High Brownie. ‘Nuff said. No, wait, it should be said that the baked goods at Kelly’s do not contain any gluten, dairy, eggs, peanuts, lard, casein or artificial colours, flavours or preservatives. Say what?! 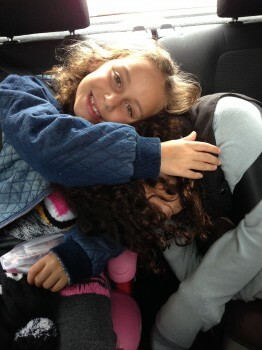 After a long day with loads of tummy love, gluten-free big sister crashed on top of her little sis on the way home in “our” car. The End. Zipcar, Organic Works Bakery, Lettuce Love Cafe and Kelly’s XO Bake Shoppe are all sponsors of #GFG2014! 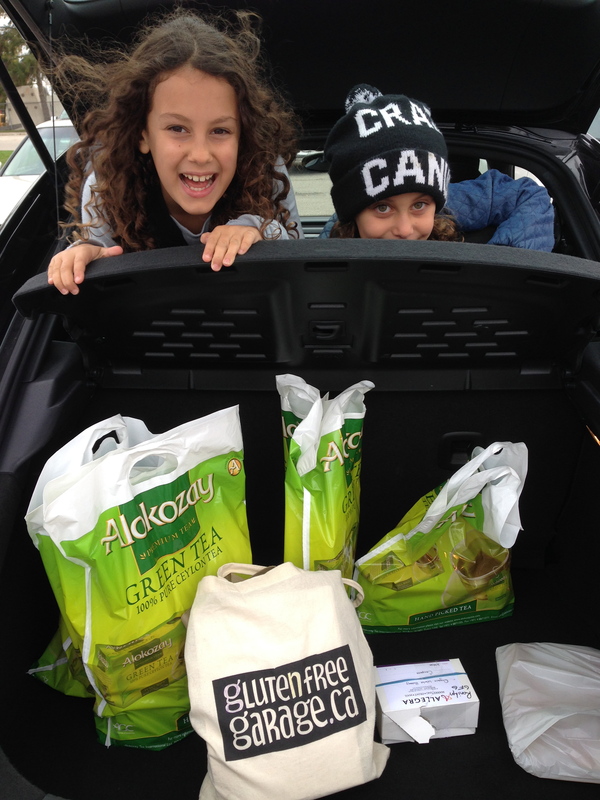 SPECIAL ZIPCAR OFFER FOR GFG PEEPS: Click here to sign up and save on your Zipcar membership! Posted in Bakeries we ❤, GFG exhibitor!, GFG sponsor!, GFG updates, Happiness is..., Products we ❤, Restaurants we ❤, Tummy love. If you’ve ever cooked gluten-free pasta, you know about its tendency to end up a mushy, sticky mess. We’ve been there, done that. So we turned to the pros—Italpasta—for some advice on how to cook gluten-free pasta. #1: Always cook gluten-free pasta in lots of water, preferably 5 to 6 quarts per pound of pasta. 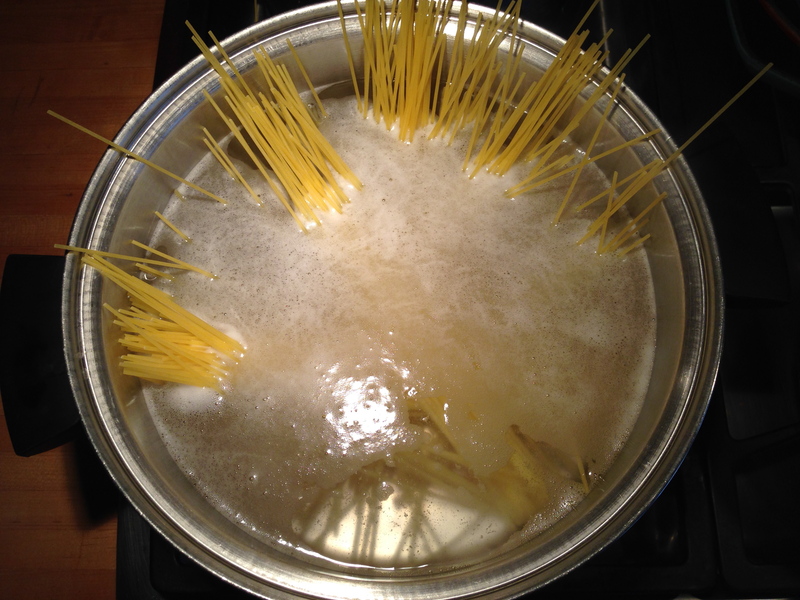 #2: Season your pasta water with one tablespoon of salt per pound of pasta after it begins to boil. Gluten-free pasta gets a boost of flavour from properly seasoned pasta water. #3: Stir pasta immediately after adding to water and continue to stir for the first 30 seconds to avoid sticky noodles or pasta stuck to the bottom of your pot. #4: Undercook and test. Some gluten-free pastas will become mushy if overcooked. Start testing your pasta 2 minutes before it is fully cooked (according to package instructions) and check every minute until al dente. Italpasta Gluten-free pasta is made from a delicious combination of rice and non-GMO corn that helps to ensure you get the perfect plate of pasta every time. 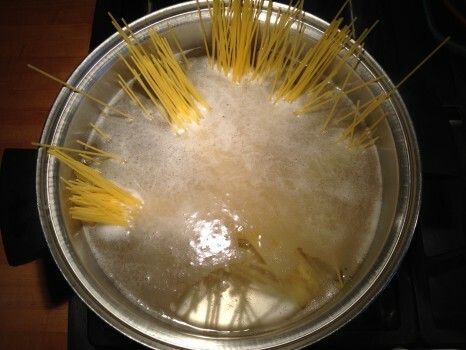 #5: Never rinse your pasta. Rinsing gluten-free pasta not only cools down your cozy meal, it can also give noodles a gummy texture. Made in Italy and approved by Canada’s Gluten Free Certification Program, Italpasta has become a go-to for gluten-free fusilli, penne and spaghetti. Posted in GFG sponsor!, Guest blog, Products we ❤, Recipes we ❤.